Craftier Creations: Gift Certificates Available! Do you have a long wish list? Gift Certificates are now available!! 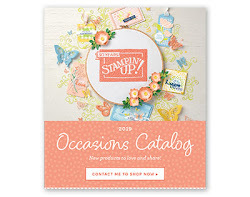 Just think you could have a little extra to spend in Jan. when the new Occasions and Sale-a-Bration catalogs are released. 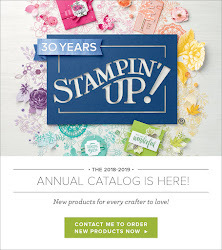 So...add a Stampin' Up Gift Certificate to your wish list. I will then mail your Gift Certificate to you in a hand made card. Contact me by e-mail or phone. If you order on line from me, I will reimburse you the amount of the gift certificate. I will either send you a credit via PayPal or by check. Your choice! Gift Certificates are only redeemable through me, NOT through Stampin' Up. 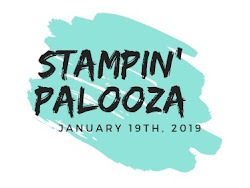 Gift Certificates can be used on orders, classes, Stampin' Palooza or even the Stampin' Stay Retreat. Now! !just share this with all your loved ones so they know how to get a Gift Certificate for you. As always thanks for stopping by and if you have any questions please let me know.